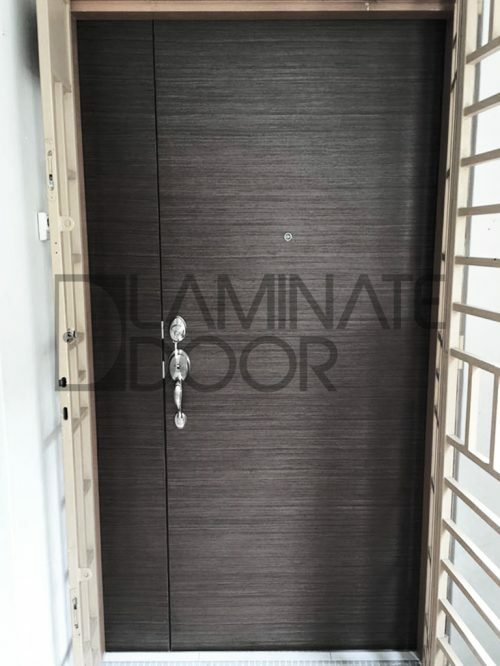 HDB Main Door Install For All Singapore HDB and BTO. 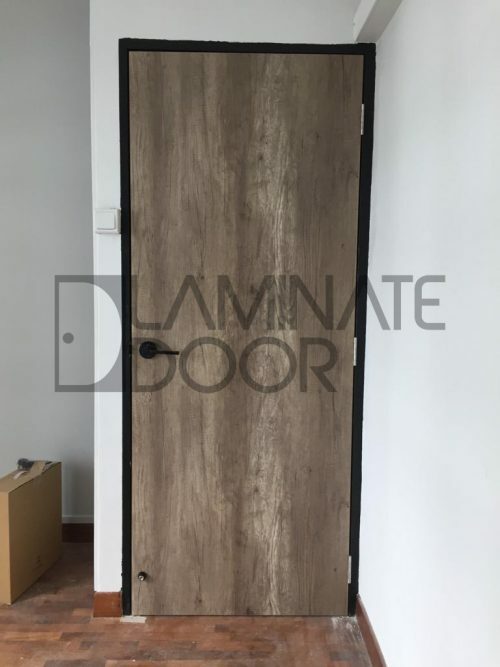 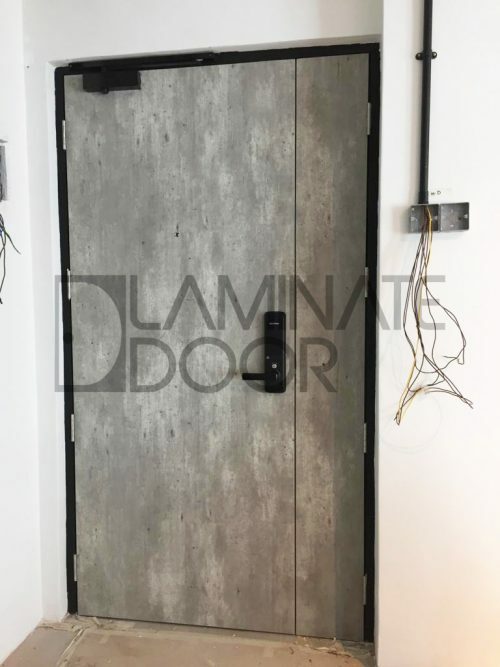 Laminate Door Factory supply and install all HDB main door with the latest laminate design for you. 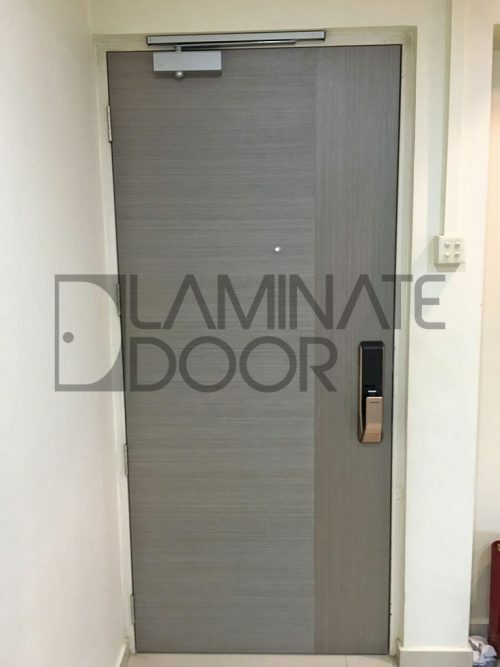 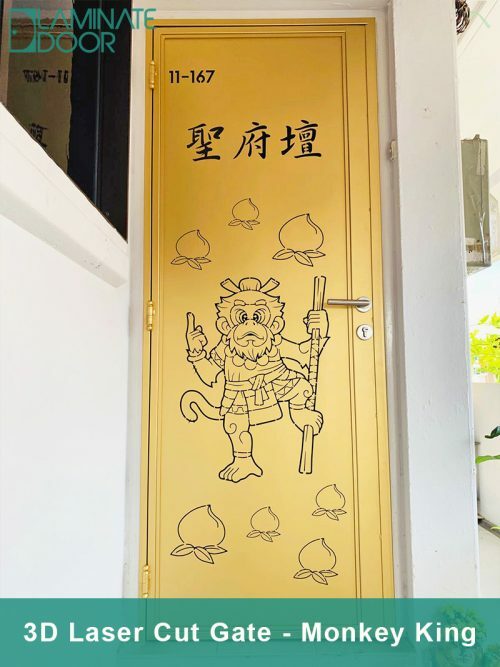 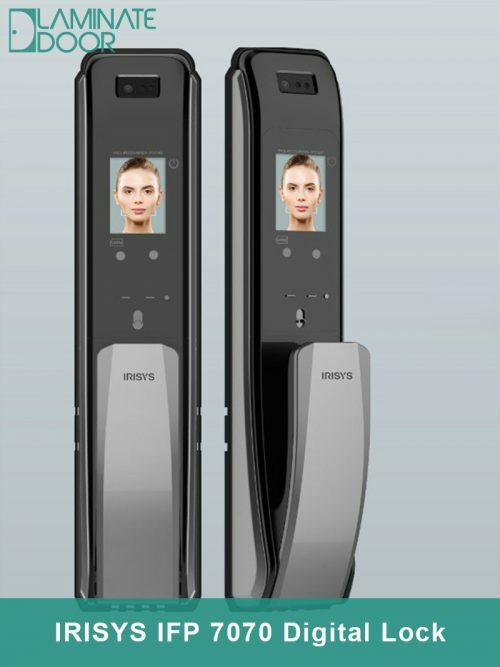 We’re specialist on main door, bedroom door, toilet door, metal gate and digital lock in Singapore. 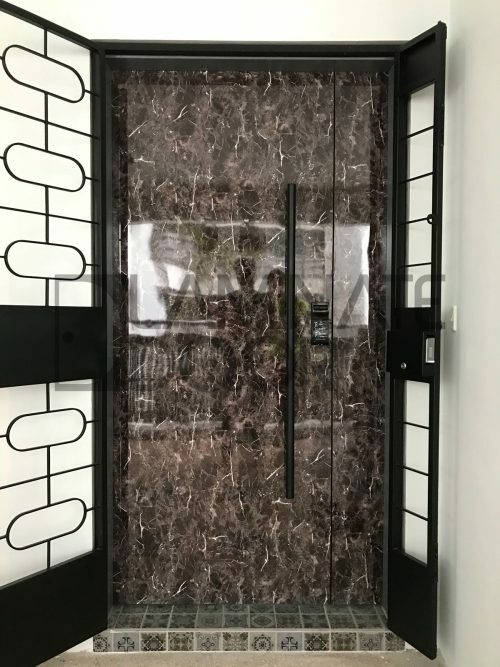 We’re the largest door and gate showroom in West Area. 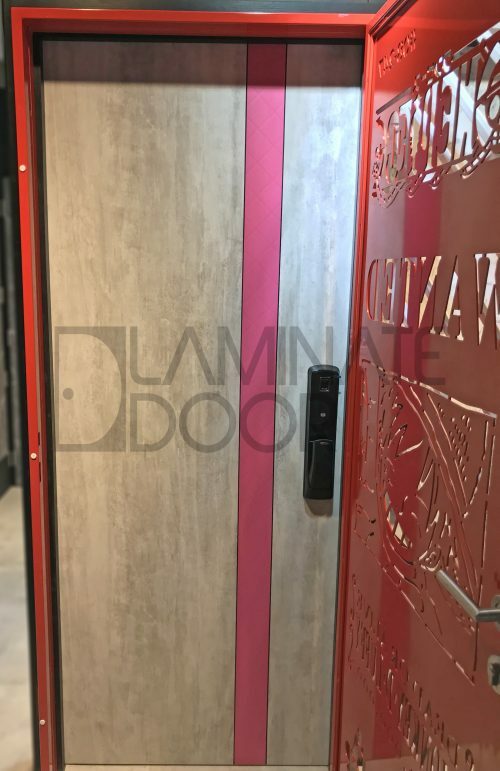 The latest of fire rated main door, mild steel gate design is available in our showroom now. 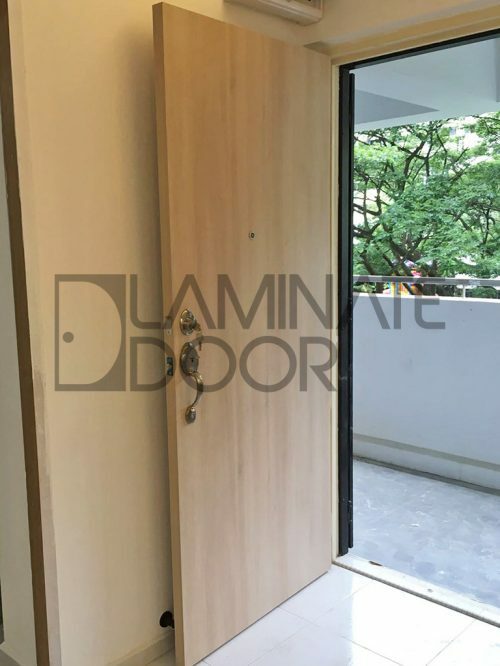 Normally HDB / BTO will request for half hours fire rated door. 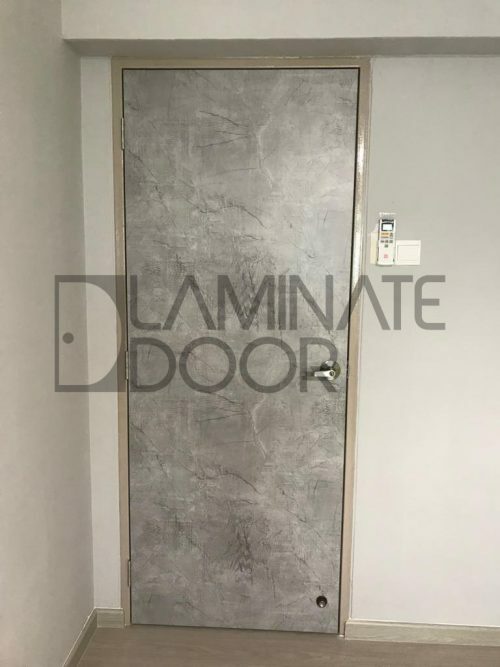 If you main door distance with the staircase or lift within 5 meter, than you have to choose a fire rated main door for your house. 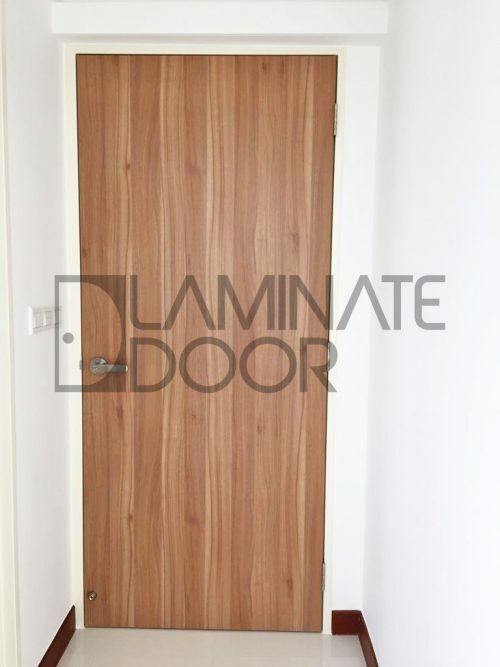 HDB Main Door with laminate design is better and long lasting if compare with veneer main door. 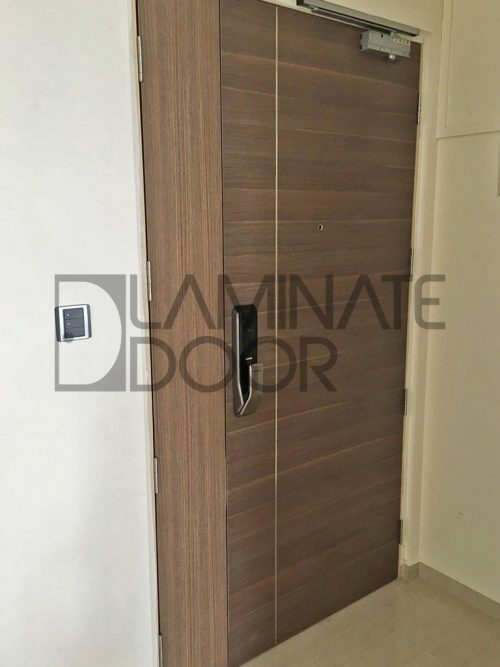 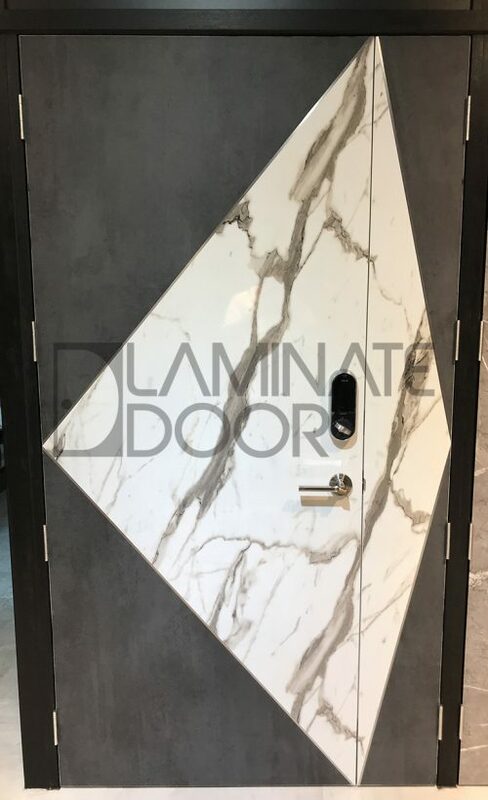 Cause laminate door is water resistance and scratch resistance. 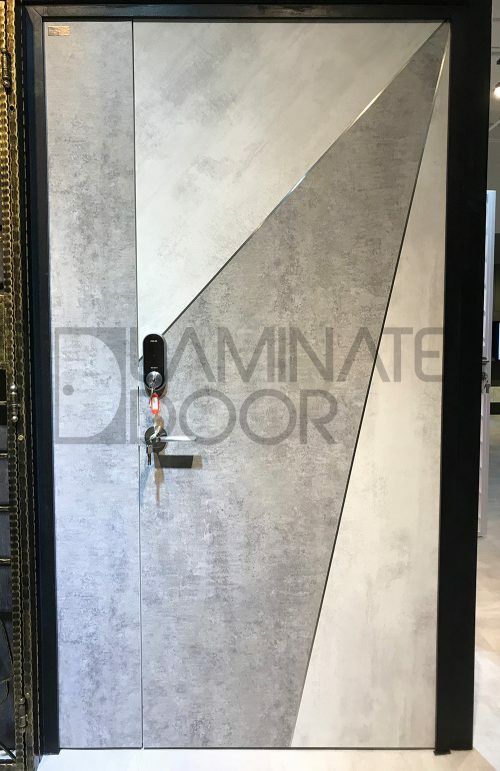 Hurry up to visit our showroom and feel the door quality. 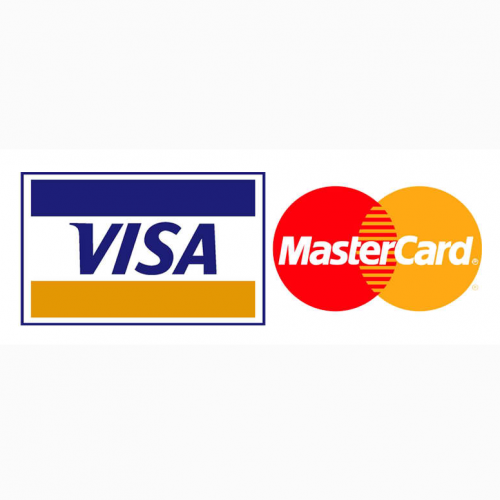 Top up $300 for fire rated and add $100 for stainless steel line front and back.